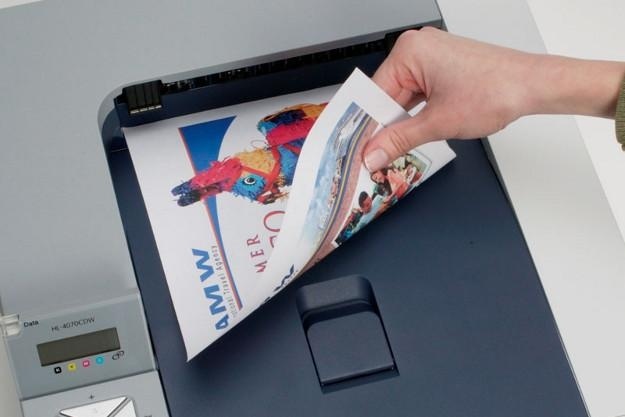 When sending documents to a printer, the user can typically choose whether to print on both sides of a sheet of paper (duplex) or to print on only one side (simplex). Duplex printing reduces the number of sheets in the production of a document and is thus less resource intensive (i.e. greener). A common feature in this setting is the existence of a pre-set default alternative, from which users can easily opt out with a simple mouse click. 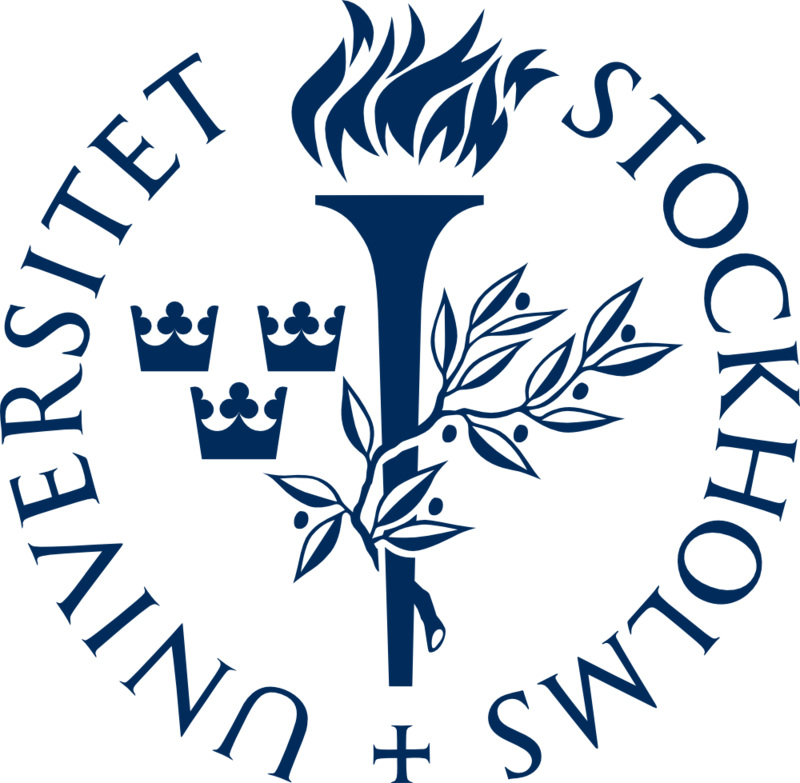 In a natural field experiment we switch the default from simplex to duplex on printers at a large Swedish university. We also investigate how well the more conventional method of encouraging people to take responsibility performs. Prior to the default switch, an e-mail from the environmental coordinator at the university encouraged employees in a subgroup of departments to print duplex as much as possible. The simple conceptual framework that we set up highlights the link between weak preferences and a low switching cost. Our interpretation, that the size of the default effect depends solely on the number of indifferent individuals in the population, resonates well with the null-finding in Löfgren et al. (2012), since they target a more selected population who likely have stronger preferences over alternatives. However, there are two competing explanations that we cannot rule out. First, based on the reasoning behind endowment effects (Kahneman et al., 1991), people’s printing preferences might be shaped by the current default option, meaning that users emphasize positive characteristics of simplex printing when simplex is the default and vice versa when duplex is the default. Another possibility is that the default solves a coordination problem. People might, for example, prefer to print duplex if everyone else does so as well, and changing to duplex as default is a credible signal to users that this is likely to happen. Although we cannot rule out these possibilities, our interpretation is supported by Kahneman (2011), who stresses that default effects are best explained by the laziness of the rational System 2 (as opposed to most other framing effects that pertain to the insufficient System 1). Similarly, Sunstein and Reisch (2013) argue that defaults typically fail to stick when people have well defined preferences. Nevertheless, the setting we exploit illustrates that there exist scenarios where carefully choosing “no-action” options have a huge potential also when users are experienced and the default option is unlikely to be viewed as implicit recommendation. As the cost of being active is approaching zero, all individuals that have any preference in favor of the non-default option will switch. In practice, this means that only individuals with weak preferences, and those who prefer the current default, will abstain from switching. These conditions lead us to the following assertion: switching the default option will have an impact only if there are sufficiently many indifferent individuals in the population. Prior to the switch, simplex printing is more than twice as common as duplex printing, whereas after the switch duplex and simplex printing are equally common. Both the reduction in the number of simplex sheets (t(1249) = 6.90, p = 0.000) and the increase in the number of duplex sheets (t(1249) = 3.04, p = 0.002) are highly significant. We also note that there is still a substantial amount of simplex printing after the duplex default has been implemented, suggesting it is (in practice, and not only in theory) easy for people to opt out if they wish. The net effect on the number of sheets is relatively large. On average, paper consumption has dropped with 15 percent (30 sheets) per day due to the default switch (t(1249) = 2.45, p = 0.014). The gentle “nudge” reduces paper consumption by as much as 15%. The default effect is immediate and remains more than six months after the intervention. Since printing demand is independent of the default option, we argue that defaults may offer an attractive benefit as a policy tool by avoiding unintended adverse effects. We also show that the more conventional method of encouraging people to save resources has no impact at all. A compelling explanation for the default effect in our setting is that some users have weak preferences between the two alternatives and therefore stick with the default option to avoid a tiny switching cost. Presumably, people do not take the environment into account when making this decision inasmuch as their isolated action will have little (global) impact anyway. Arguably, there are countless other situations where the same logic applies (e.g., turning off the lights when leaving a room, leaving electronic devices on standby, etc.). In such situations, there is a potential in carefully choosing, and creating, “no-action” options.